Reaching 50 is more than a milestone. For many men, it also signals an important transition, one that brings both new concerns and new opportunities. 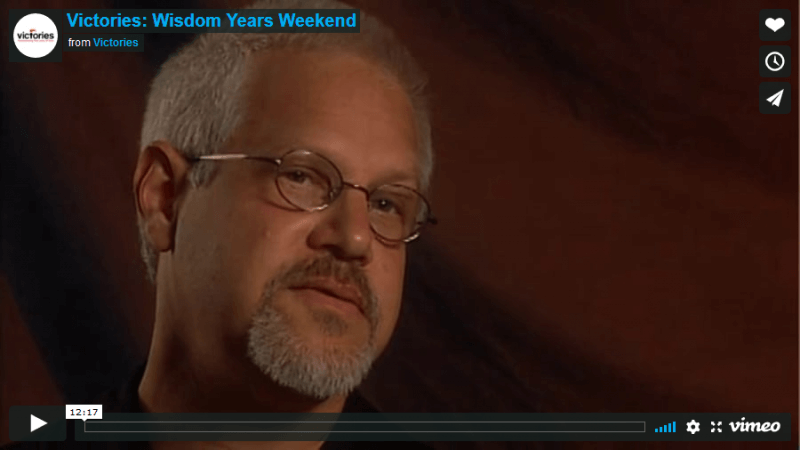 The Wisdom Years Weekend was created to help men over 50 live with courage and confidence. 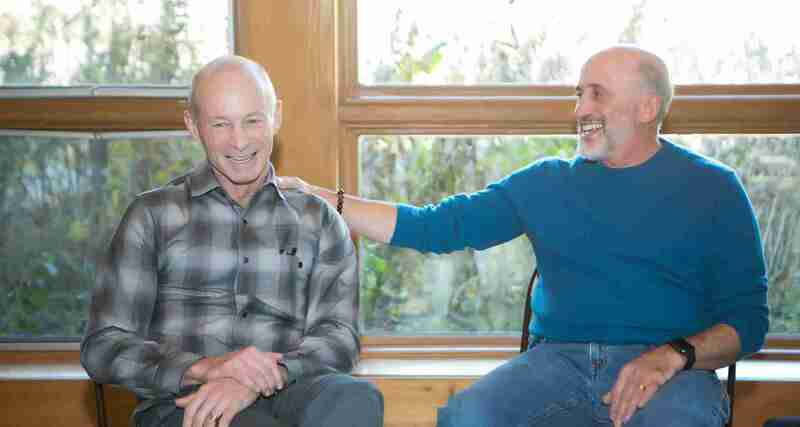 On this weekend, men explore how to communicate deeply and honestly, to discuss the most important issues they face at this stage of their lives, to identify what may be blocking them from moving in the direction they really want to go, and to learn how to emerge into greater fulfillment and satisfaction. While the weekend can be very serious, activities also include music, song, and ample doses of good-natured humor. On this weekend, men come together in a spirit of respect, safety, confidentiality, and hope. 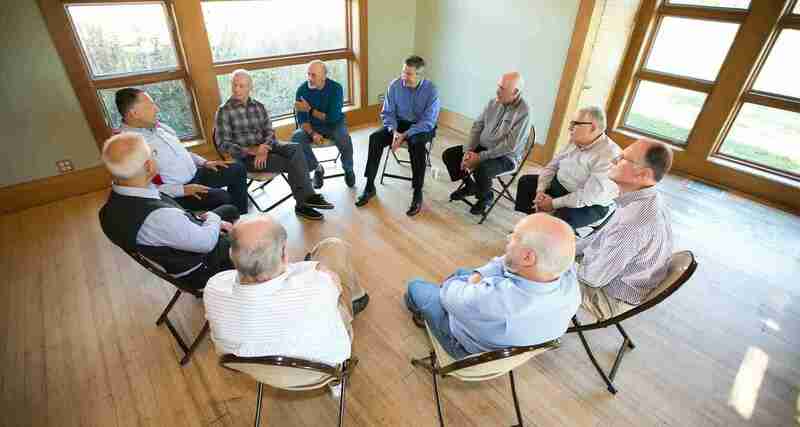 After the weekend, men can continue their journey together by joining a Personal Growth Group (PGG). The weekend helps a man envision the change he seeks; the PGG helps him make it real. Victories will facilitate the group for the first six months, and most groups continue meeting after the facilitation. 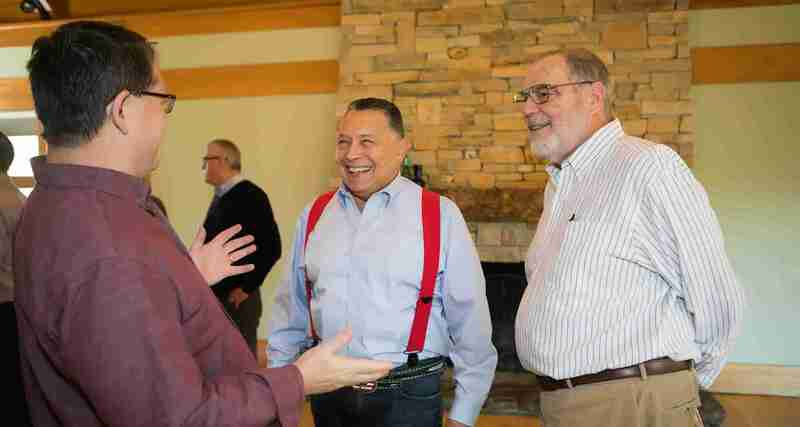 The Wisdom Years Weekend welcomes all men over the age of 50 regardless of race, religion, national origin, sexual orientation, or socioeconomic status. Registration is $790. Reserve your space for $190. Payment Plans and Financial Assistance are available to all. The Wisdom Years Weekend gave me a whole new perspective. Instead of lamenting what I lost in the past, I found that I could learn from it. I left the weekend filled with hope and excitement about how I want to live the rest of my life.